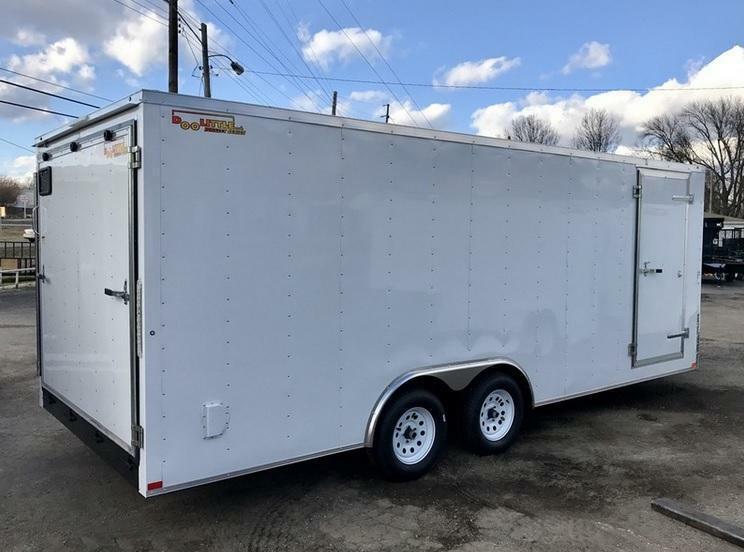 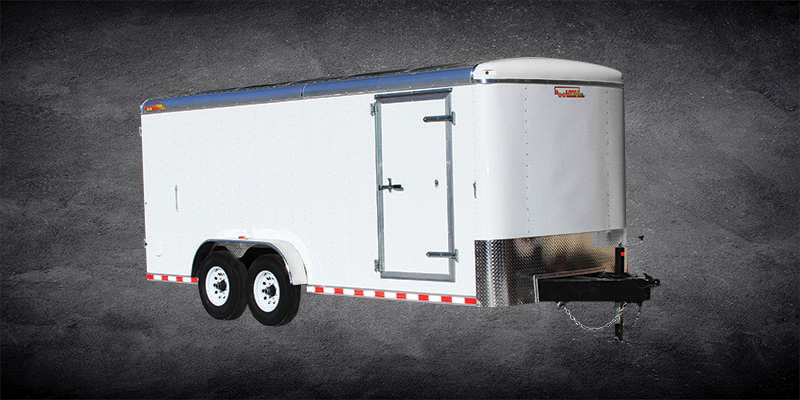 D & S Midwest Trailers is a locally owned and operated business. 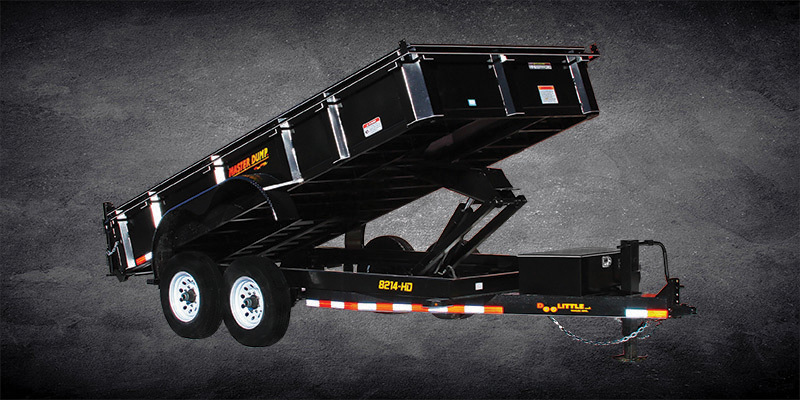 We have been doing business since 1993, and have over 25 years of experience. 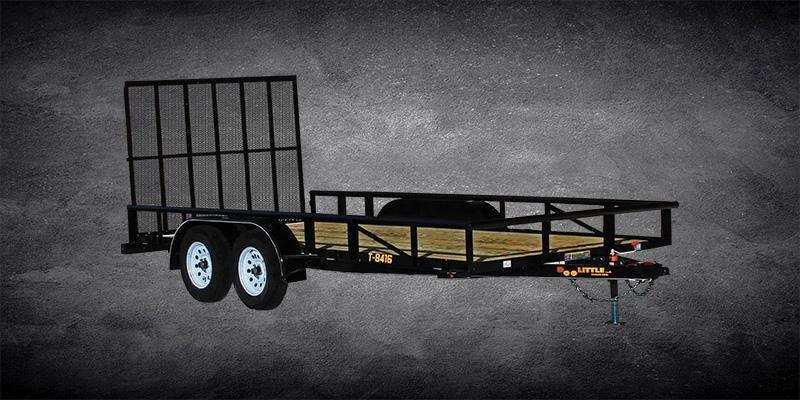 We specialize in the sale and service of our full line of top quality flatbed, utility, cargo, livestock, and horse trailers. 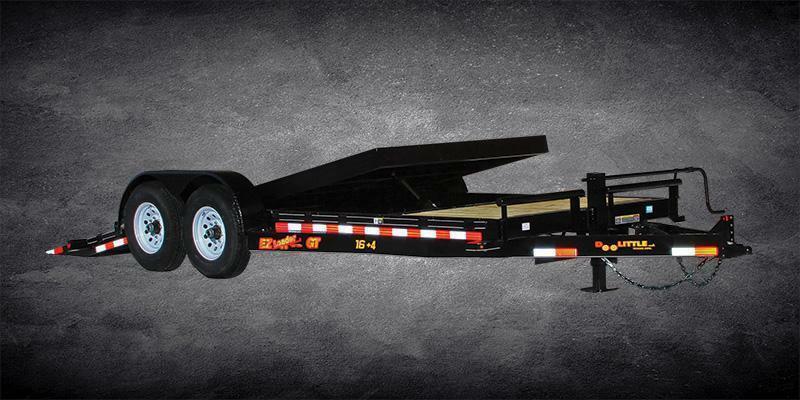 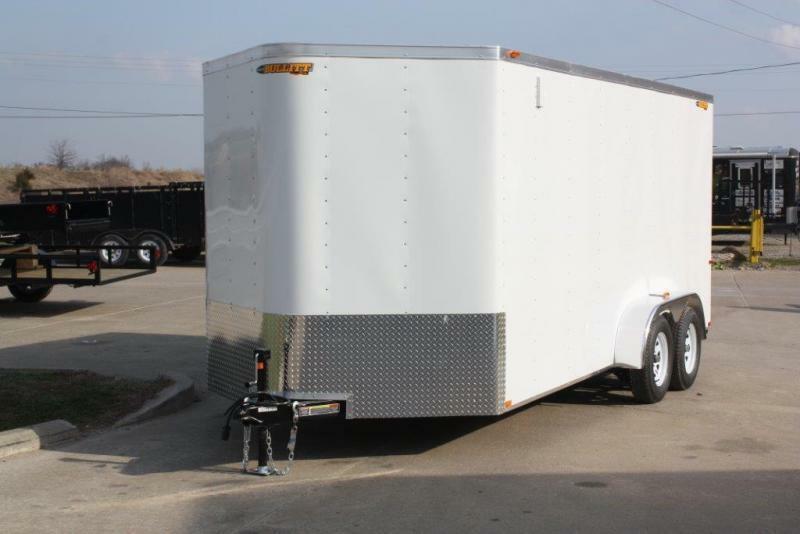 We also have a variety of utility, flatbed and cargo trailers availble to rent.